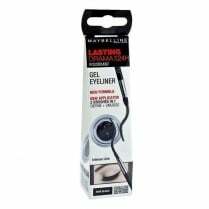 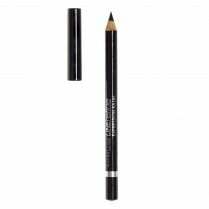 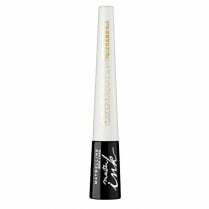 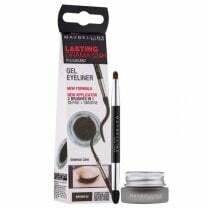 Maybelline Master Precise Curvy Eyeliner is the perfect eyeliner to create subtle or bold looks with the no-mess, easy to apply Smart Tip brush applicator. 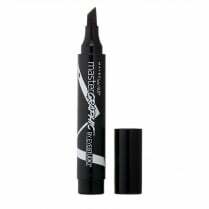 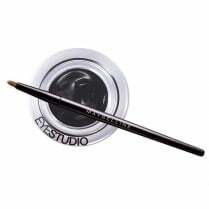 Available in 01 Black, the highly pigmented formula glides on effortlessly for easy to draw lines. 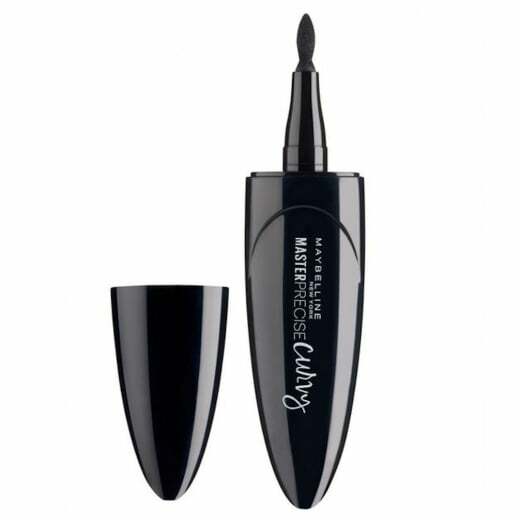 The smudge-proof, long-wearing liquid eyeliner will help you create foolproof curvy lines.